So you’re in love with our lion city but wondering what next? The good news is that it happens often and we have an option for you that doesn’t even involve flying anywhere! 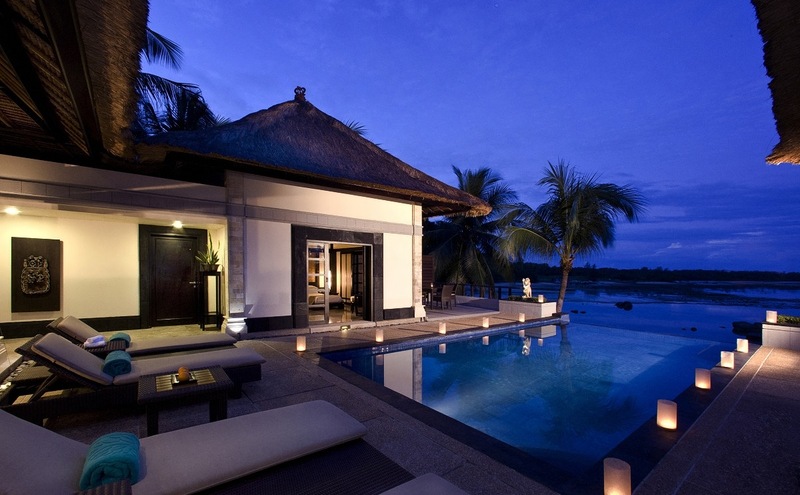 Singapore’s best-kept secret – the island of Bintan. 45 minutes on a ferry across the azure South China Sea is all it takes to get to this little island in the Riau Archipelago, which really is another country, given that Bintan is a part of Sumatra, Indonesia. Needless to say, curtsying palms, soft sand, water in varied hues of blue, an exciting language, sumptuous cuisine and a unique culture suddenly surround you. After only 45 minutes! Interestingly, if Bintan has become the beach getaway de jour from Singapore, then The Banyan Tree and The Angsana have become synonymous with Bintan. These neighbouring properties work beautifully in tandem and allow you to have the best of both worlds. Those wanting luxurious hilltop pool villas can opt to stay at the Banyan Tree but deposit their young ones at the fantastic kids club located at The Angsana. Families looking for a property with powder beaches and a children’s pool should nestle into The Angsana and then walk over (or buggy it – we love the buggy) to the heavenly Banyan Tree Spa to iron out those kinks. Both properties have great restaurants and one can pick and choose a new spot for every meal, in either of the resorts. For an otherworldly experience (after the tots are tucked in for the night), opt for dinner at the Fisherman’s Table, a signature offering that is available on request at both The Angsana and The Banyan Tree. 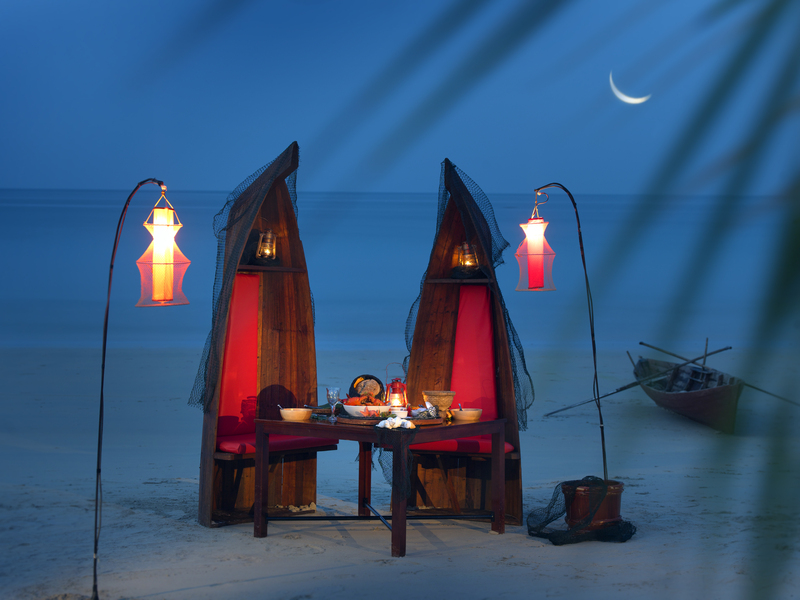 You get to sit in a traditional fisherman’s boat on the beach and savor wok-fried chili crab actually from Bintan. Of course, the sand caresses your toes, the crashing waves serenade you and star-studded sky is your only source of light. How awesome does that sound? Lovers of the WILD can make their way to the Sebung River that cuts through the island, to view Mother Nature at her very best. 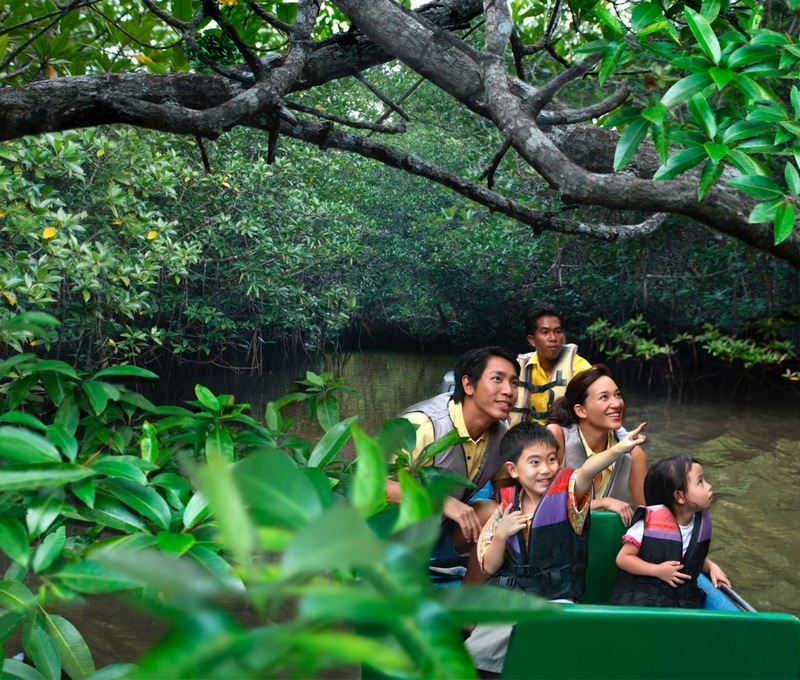 Get on a boat to journey into the heart of the fast-disappearing mangrove forests. You will have to duck under branches supporting snoozing snakes, shudder as monitor lizards get too close for comfort, shoo away monkeys trying to beg for food and strain to spot crocodiles in the still, green waters. If you are really lucky, you might even spot the indigenous folk who have been residing in these swamps for decades. 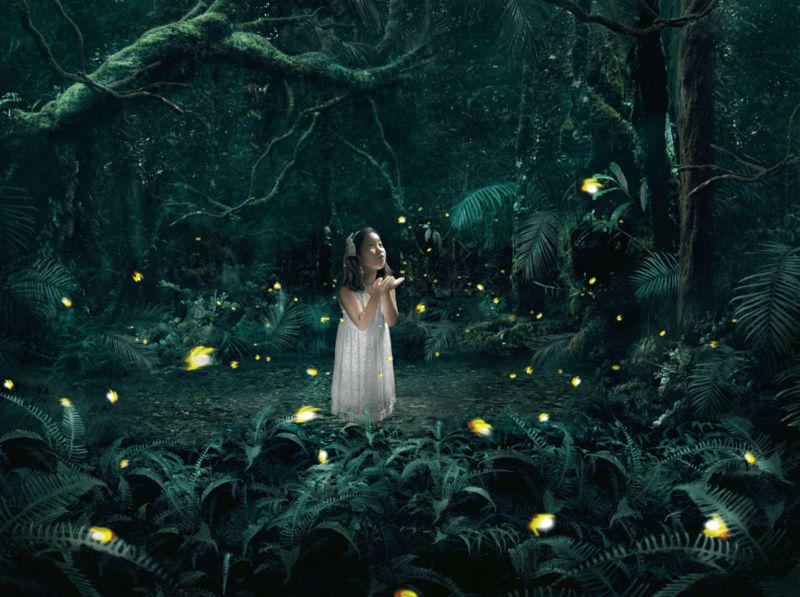 Journey down the same river, this time at night, to watch your boat surrounded by what seems like a million fireflies on an absolutely enchanting fireflies tour. Still not done with boats? Then don your fishing garb, hire a traditional sampan and attempt pulling up the catch of the day, with the help of local fisherman, using babu (wire trap) and injab (bamboo trap). If the children (and the child in you) have always been curious as to how rubber is made, pack yourselves a picnic and head off to a rubber plantation to give rubber tapping a shot. When Bintan’s job is done and you are ready to take on the world again, hop on to the ferry and glide your way back to Singapore. You should be back in time for dinner.